Kids going to school in the morning in a school uniform looks good. Parents are taking their children to the school. Its a facinating scenario to watch. We all want our kids to be well prepared before sending them to schools. When it comes to Kids shopping, parents want the best products for their kids. And in Bangladesh, the biggest online marketplace Ajkerdeal has the best quality products for your kid. From kid’s T-shirt, shirt to kid’s pant, from kid’s watches to kid’s sunglasses, casual shoes to kid’s school shoes, your favorite online shopping mall Ajkerdeal has it all. 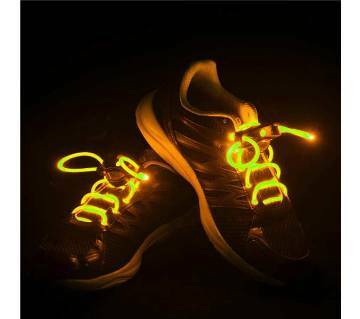 After a vacation or at the starting of a new year, every parent wants their kids to have a new pair of school shoes. 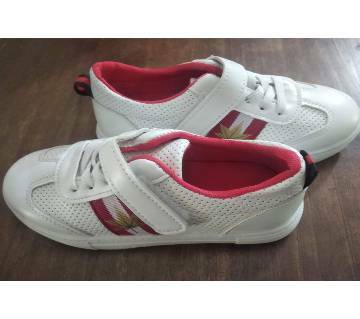 At Ajkerdeal, you will find the widest range of School shoes online and the best quality Kids School Shoes in Bangladesh at in a best price. Check out our latest collection of various brands. We are always up to date according to the fashion sense. Your kids will love our collection of school shoes. Ajkerdeal has a huge collection of Non-branded and branded school shoes for kids. 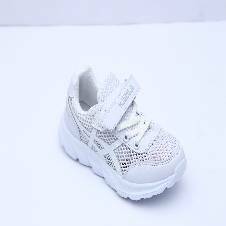 Some of the best selling kid’s school shoes online in Bangladesh are- white keds shoes, black & white school shoes, black leather shoes, oxford shoes, slip-ons and boy’s lace up school shoes. 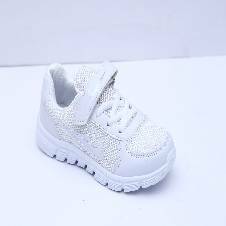 Not only boy’s school shoes, at Ajkerdeal, you will also find various collections of girl’s school shoes, like- school pumpy shoes, lace up shoes etc. So, if you are looking for kid’s school shoes buy online in Bangladesh, Ajkerdeal.com is the best place for you! To get the best quality and comfortable school shoes, place your order today and get home delivery inside Dhaka and cash on delivery all over Bangladesh! We only have authentic product listed on our Site. 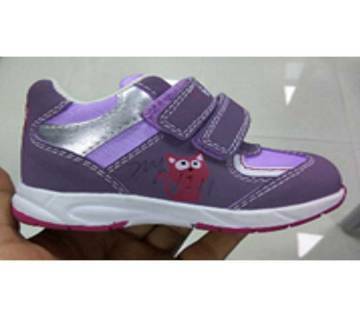 We have the greatest collection of kids school shoes collection on our store. 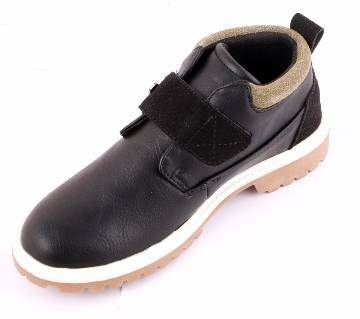 You can choose school shoes for your kids from our various branded products. Pick your product and order from us, we will deliver your product to your home. Happy Shopping with us!